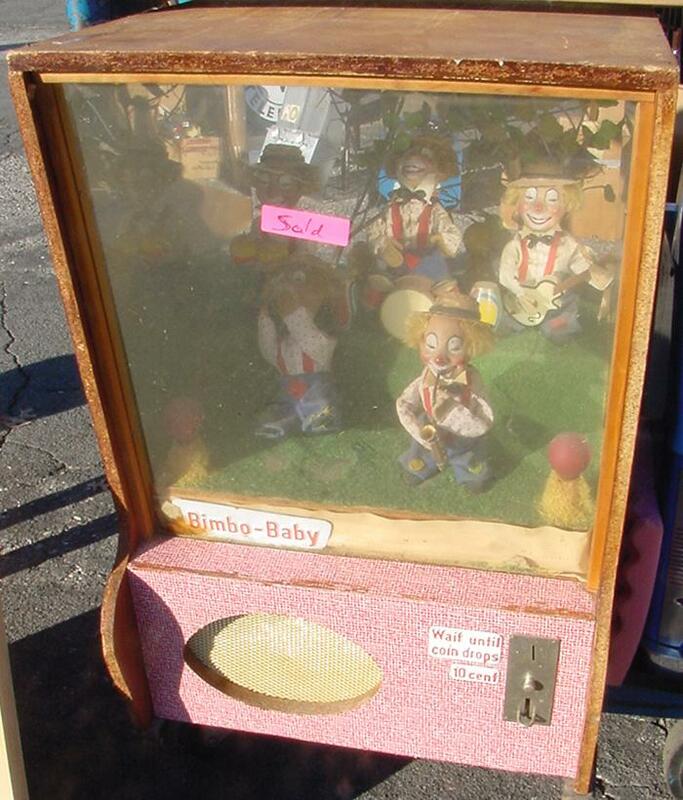 Description: Bimbo Baby, circa 1958 (exact date unknown), animated bimbo babies play to music. Made by Fa. UTA Elektroakustik out of Stuttgart/Germany. The player that is used in this machine is called a Tefifon. These machines were very popular in The Netherlands during the 60s and 70s.